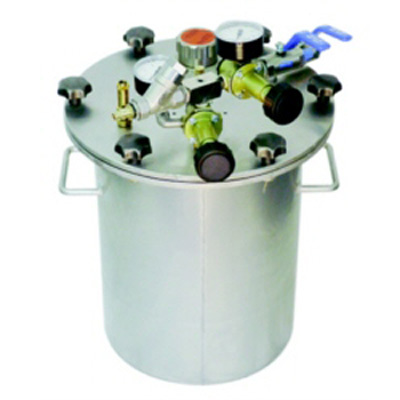 To accompany our range of Fine Liquid Applicators, we supply control systems, pumps and pressure tanks. SKU: CPTanks. Category: Release Agents and Fine Liquid Spray. 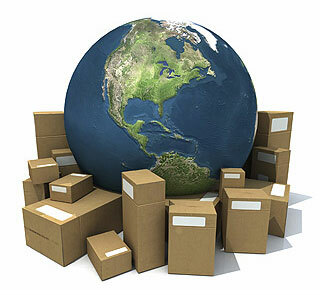 All items can be supplied as separate units or compiled and installed as a fully operating system. 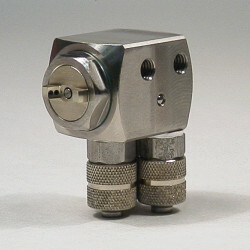 The MSV spray valve is very small in size. Only 27 x 17.5mm (without fittings). It is available in a variety of nozzle sizes and spray angles. The precise nature of this valve is to apply very fine coatings of low viscosity liquids whether water or oil based. Pneumatically controlled spray valve. Suitable for spraying release agents, oils, colours, etc. Also in version MFS/KLS available. 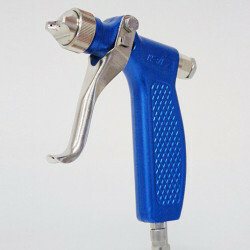 FINE-SPRAY gun, a special design for spraying fluids of low viscosity, f.i. release agents. 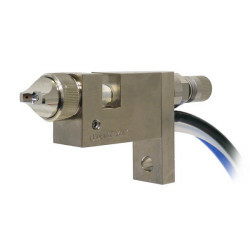 The KA2 Spray Valve is very versatile due to its small size and variety of nozzle sizes and spray angles. 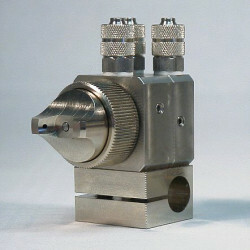 Needle controlled spray valve in small design. Suitable for thin liquids as f.i. release agents and oils.